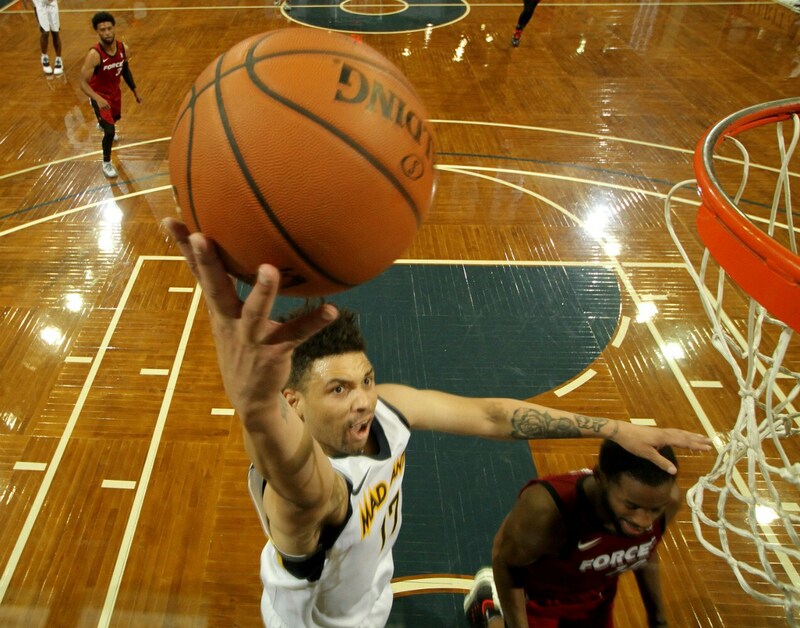 Here’s a look at some of the top performers and more exciting moments from opening weekend of the NBA G League’s 18th season. 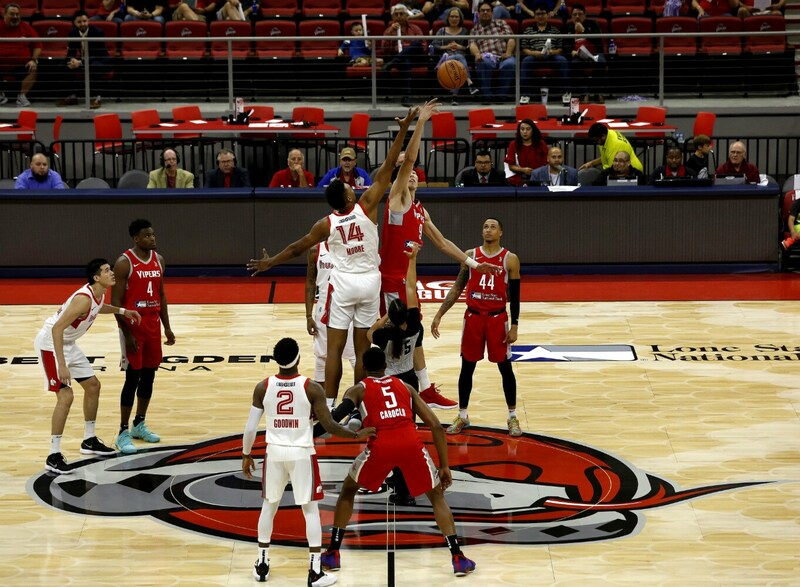 The NBA G League's 18th season tipped off action this weekend. There were plenty of performances to get excited about. 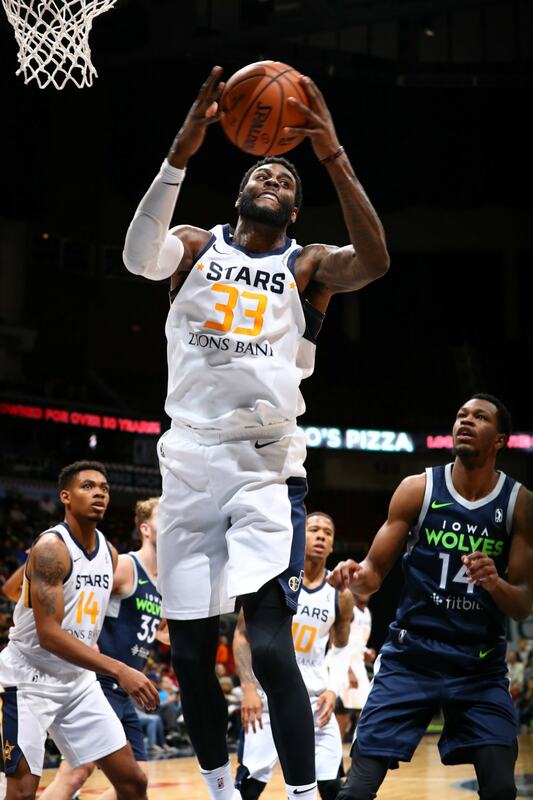 Willie Reed, the #1 pick of the 2018 NBA G League Draft, scored 24 points and grabbed 14 rebounds in his first game. 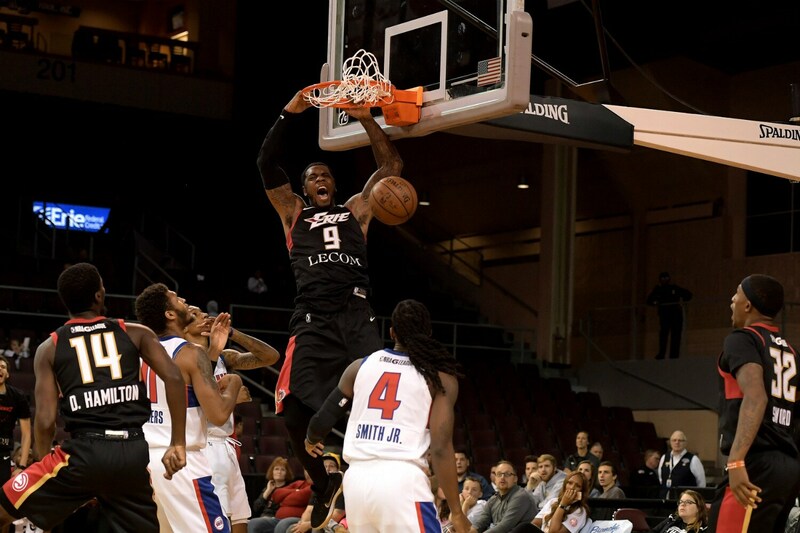 Terrence Jones averaged 26 points while leading the Erie BayHawks to a 2-0 record. 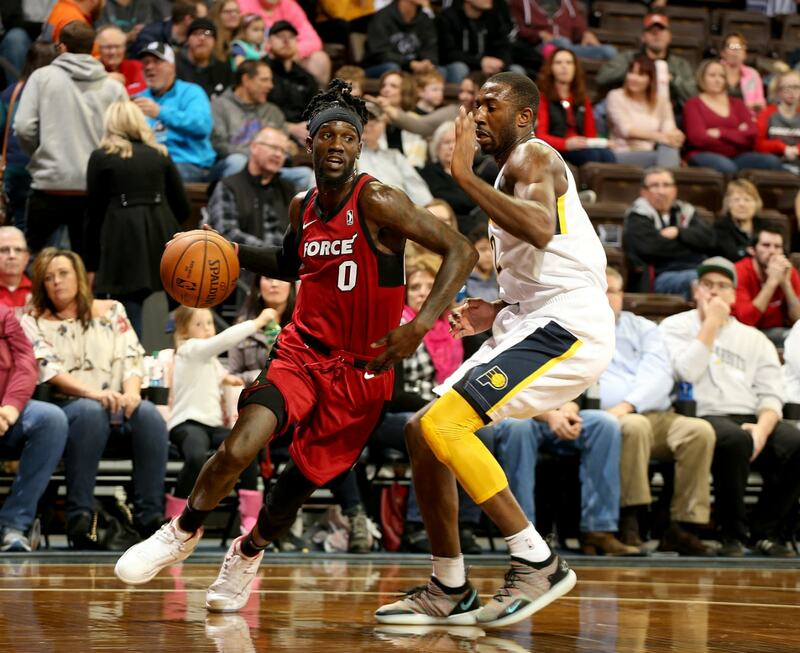 The Sioux Falls Skyforce got off to a hot start to the season, also going 2-0. 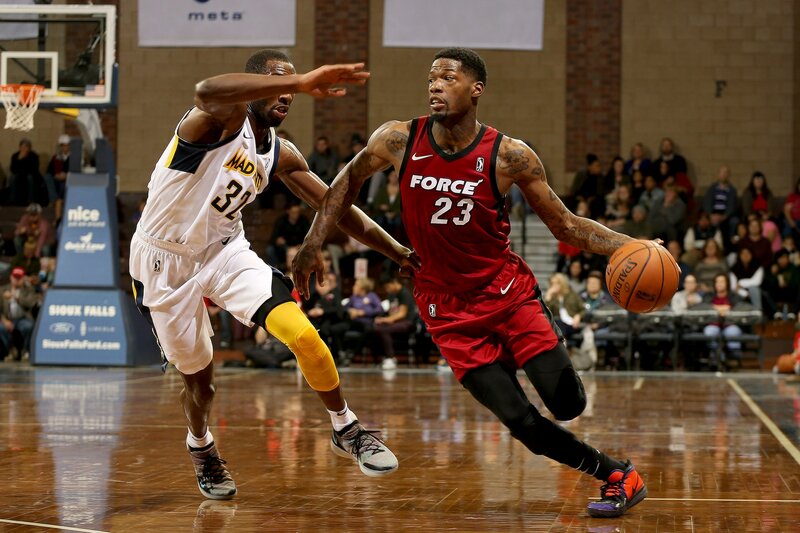 The Skyforce were led by the return of NBA veterans like Briante Weber and DeAndre Liggins. 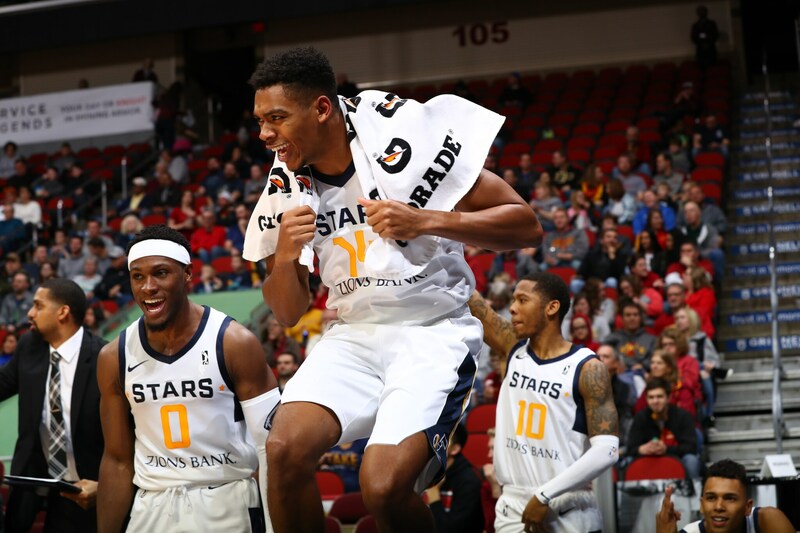 Though the Fort Wayne Mad Ants lost to Sioux Falls, Stephan Hicks scored 20 points in his season debut. 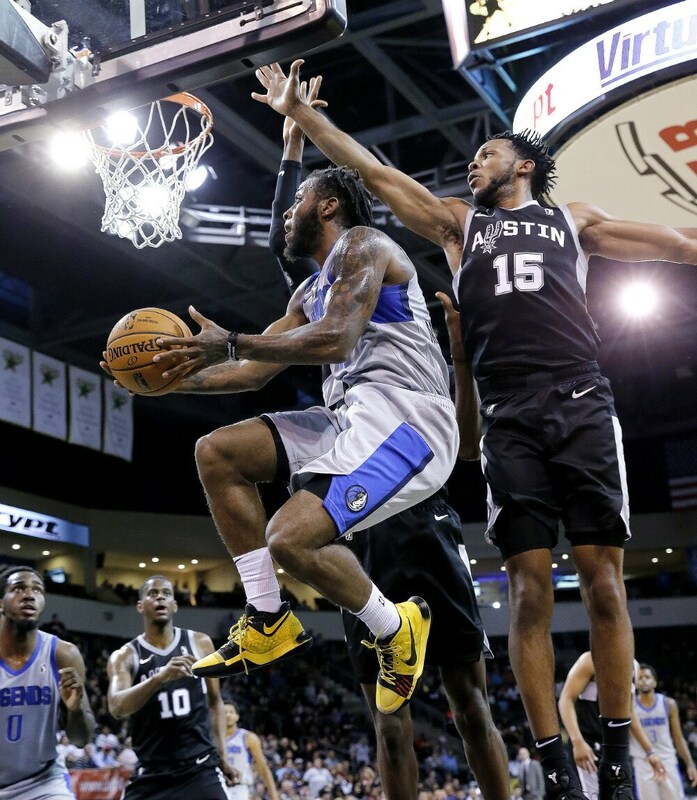 Codi Miller-McIntyre of the Texas Legends battles multiple defenders for a layup. 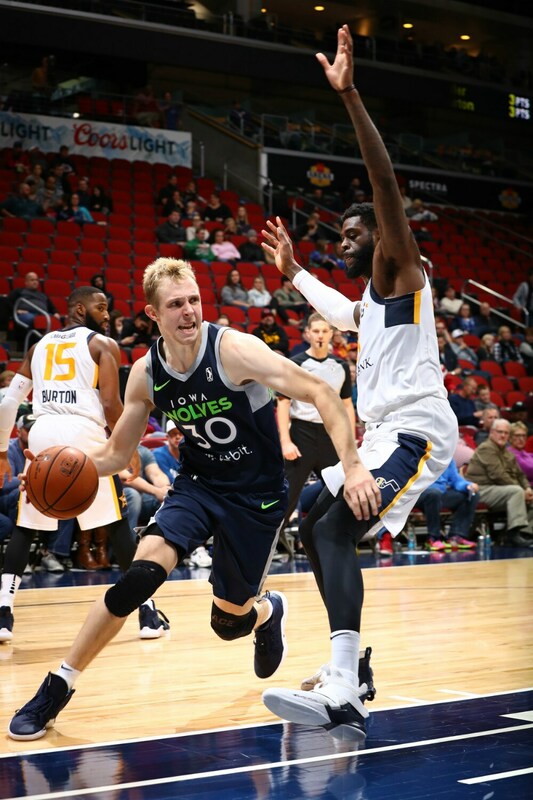 Willie Reed played strong defense against Canyon Barry and Iowa Wolves. 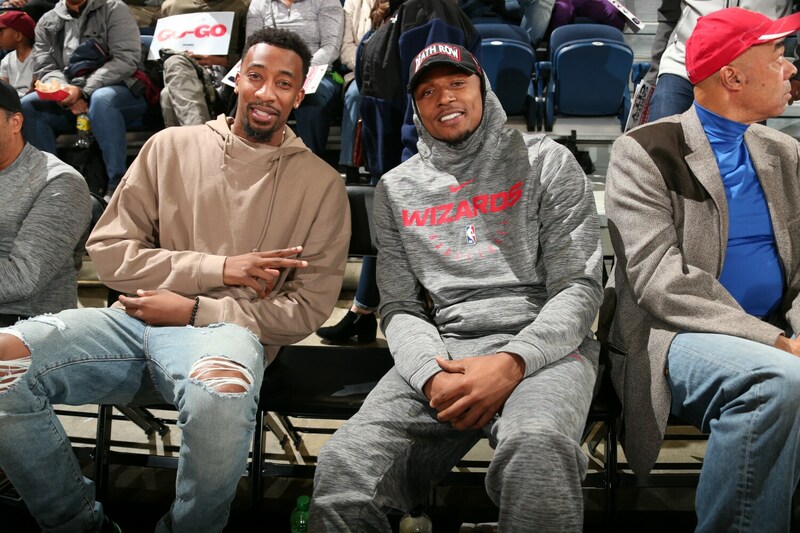 Wizards NBA All-Star Bradley Beal and Two-Way Player Jordan McRae were on hand to watch the Capital City Go-Go debut. 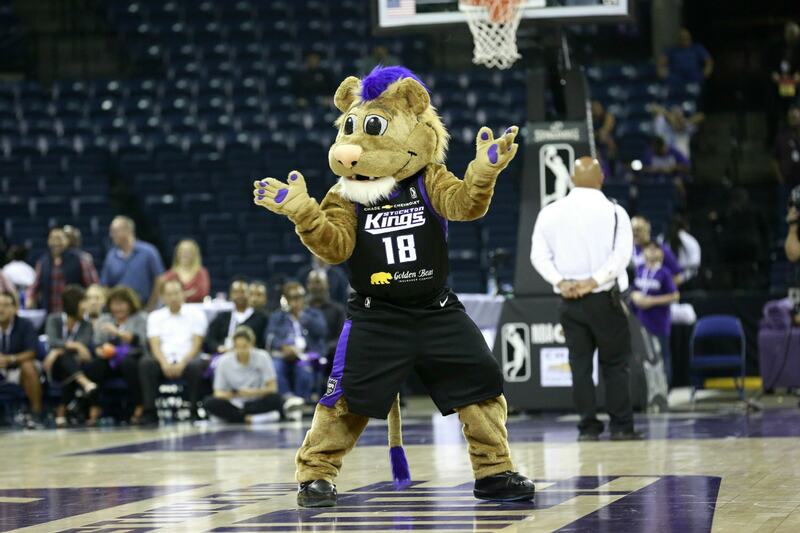 The Stockton Kings also debuted and excited their home crowd out West. In addition to top player performances, fans were also treated to other festivities.